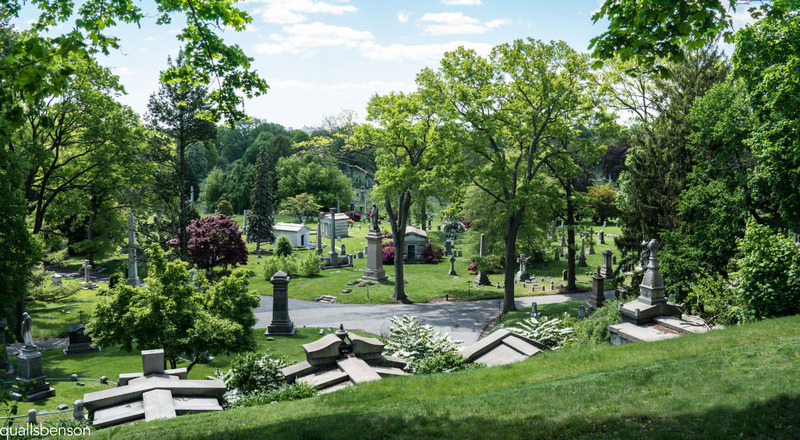 A Nation Historic Landmark, Green-wood Cemetery's beautiful, 478-acre site is open to the public. 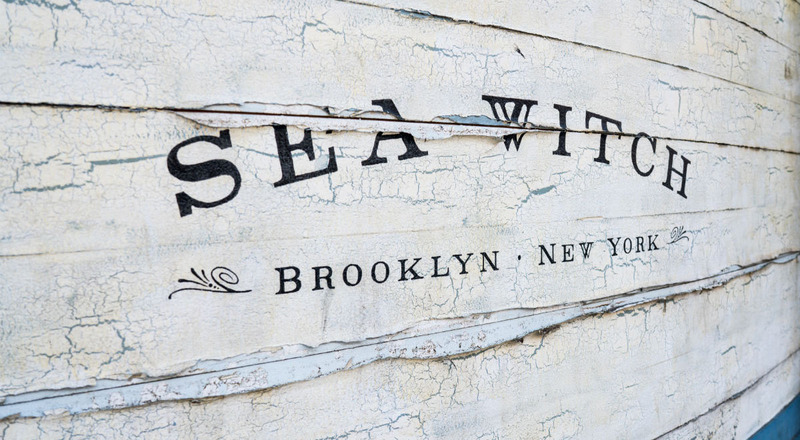 Guests are free to walk the grounds, take a guided tour, or attend one of the numerous events. 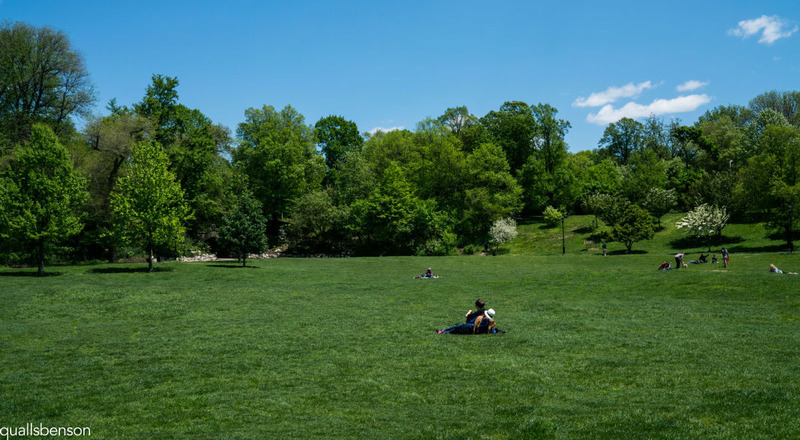 Designed by Frederick Law Olmsted and Calvert Vaux after their completion of Central Park in Manhattan, Prospect Park offers a wide array of amenities to neighborhood residents. 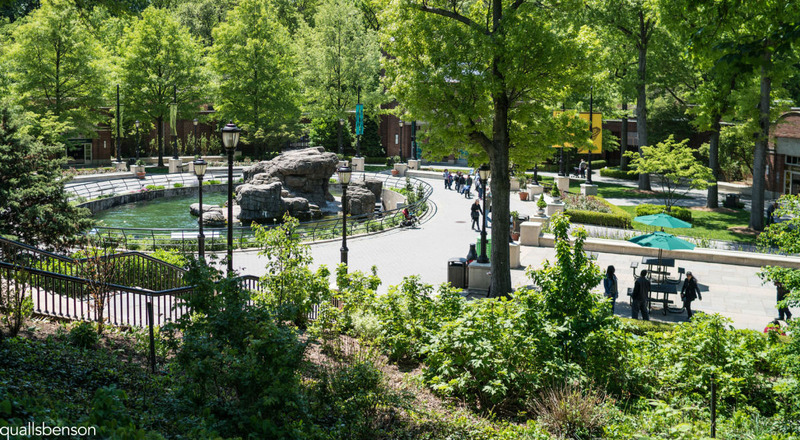 Spanning 585 acres, the park feature sports facilities, outdoor concerts, Brooklyn's only lake, a zoo, and the 90 acre Long Meadow. 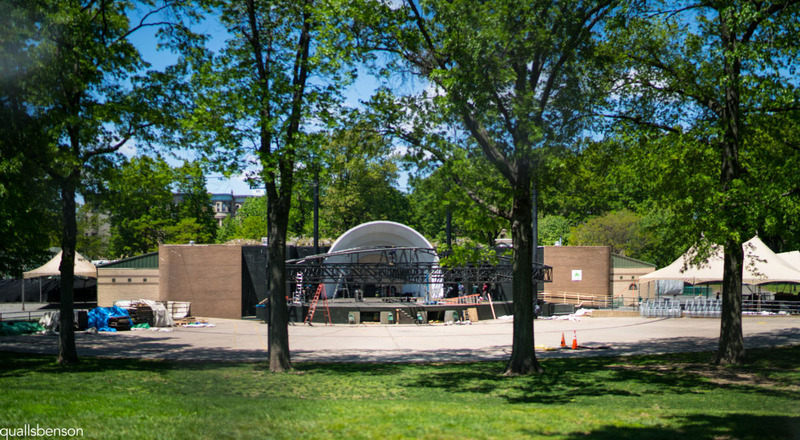 The Bandshell features a wide variety of outdoor events, including rock, jazz and classical concerts as well as movie screenings. 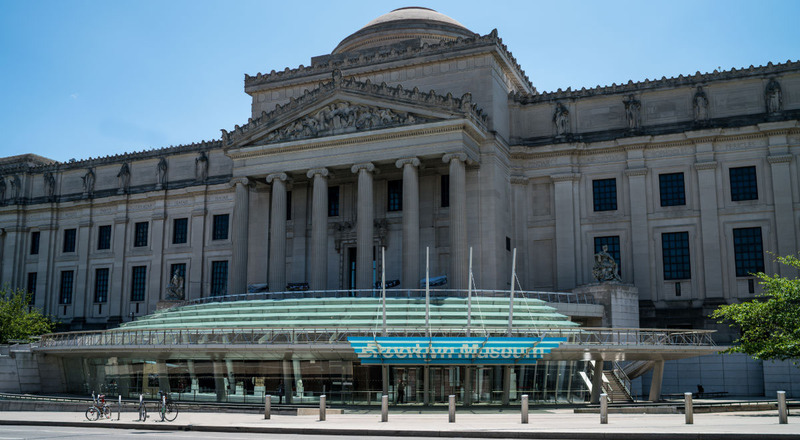 New York City's 3rd largest museum, the Brooklyn Museum holds an art collection of approximately 1.5 million works. In addition to presenting its large, varied, and well-respected collection, the museum regularly presents special exhibits of international renown. This 52 acre garden features numerous "gardens with in the Garden" including the Cranford Rose Garden, the Japanese Hill-and-Pond Garden, and the Shakespeare Garden. The Garden is, however, most famous for having over 200 cherry tree including over 40 different species and varieties, making it one of the best cherry viewing sites outside of Japan. 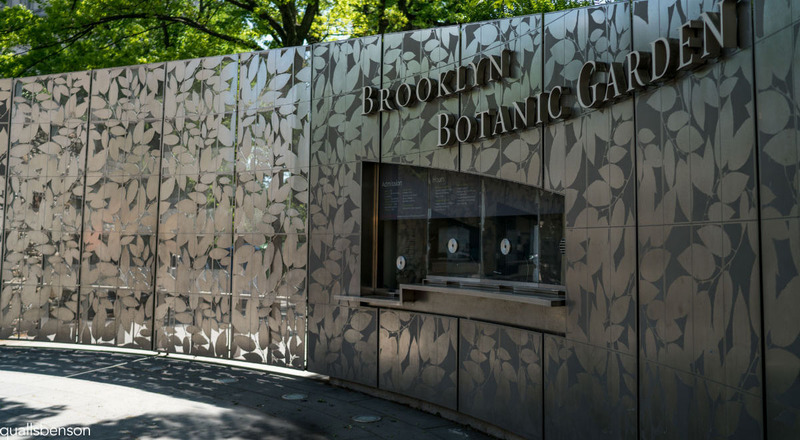 Spend an adventurous day exploring the Prospect Park Zoo, where you can see over 100 species of wildlife. A dazzling French Renaissance-style ballroom that suggests "Mozart on Ecstasy" according to Time Out New York, this event space dates back over 100 years. 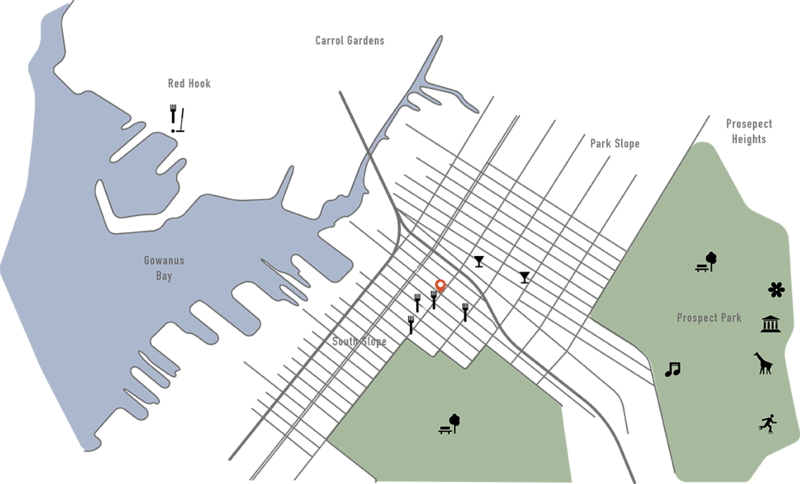 It also houses the Brooklyn Bavarian Beirgarten. 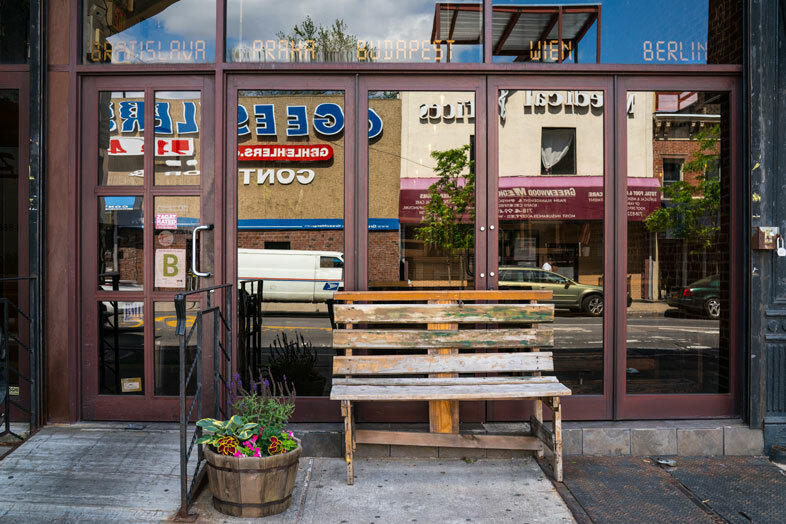 One of the best Central European restaurants in New York, Korzo is particularly famous for its burger, which is wrapped in Hungarian flatbread and deep-fried. 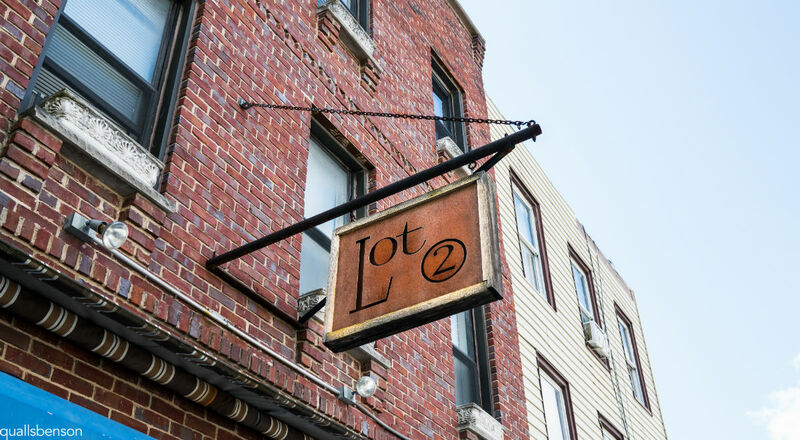 According to New York Magazine Lot 2 provides a transporting, "idealized version of homey Americana." 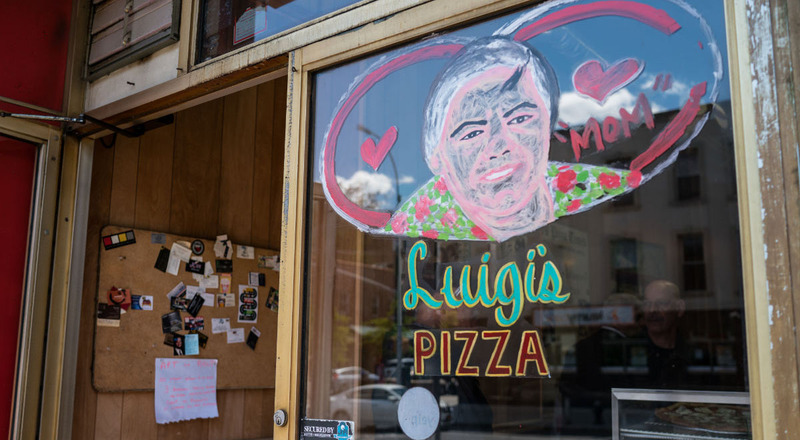 Luigi's Pizza is a neighborhood gem dating back to 1973. 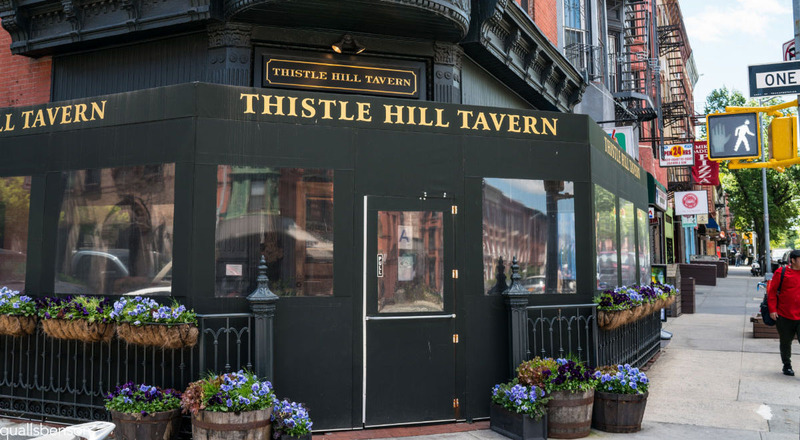 It has received numerous honors, including being named the 2008 Best Pizza winner by the Village Voice. 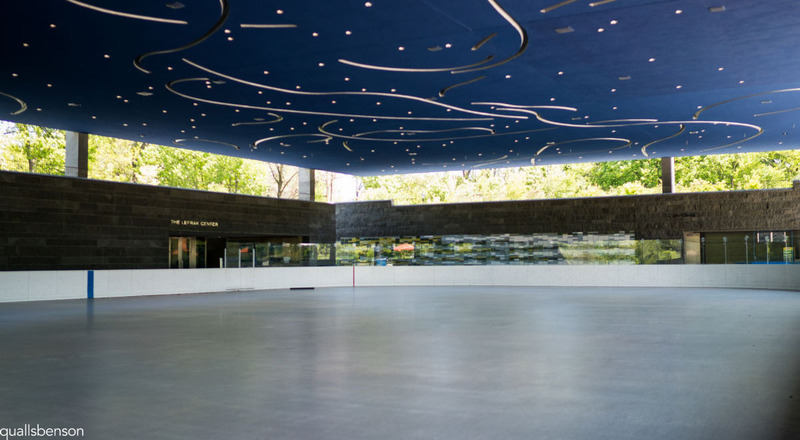 The LeFrak Center offers 32,000 square feet of seasonal roller and ice skating area. 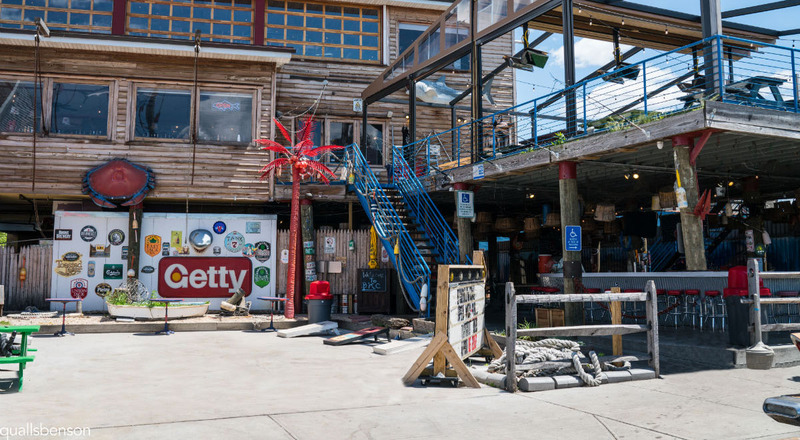 A homage to Maryland style crab shacks with an outdoor beer garden featuring miniature golf and other outdoor games. 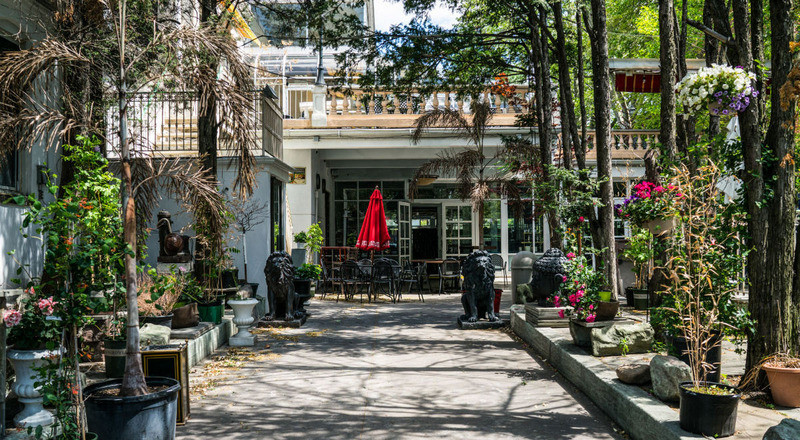 A nautical themed gastro pub with a lovely garden.